Monday to Friday 10am-6pm, Saturday 11am-6pm (by appointment only on Sundays and Bank Holidays) . 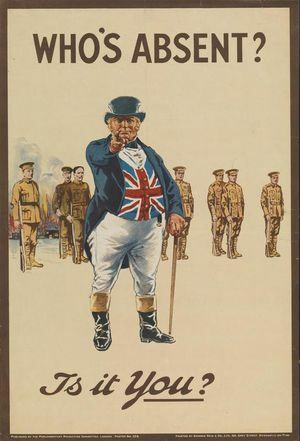 Please visit their website for any holiday closure dates. 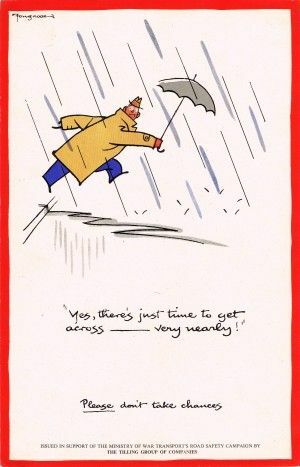 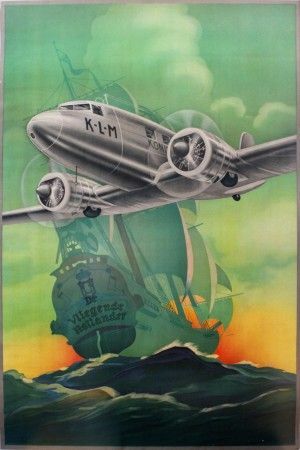 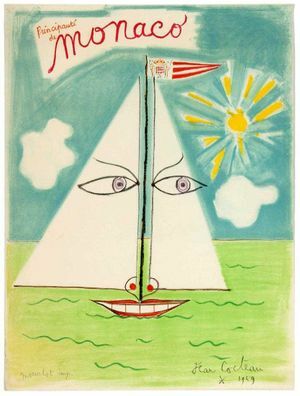 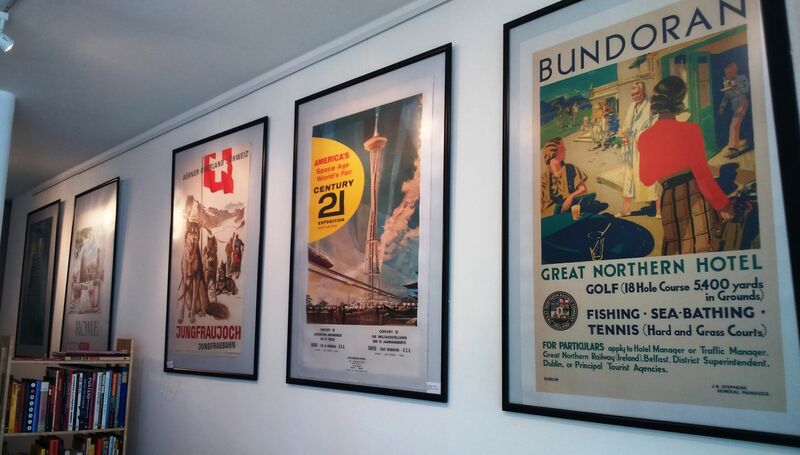 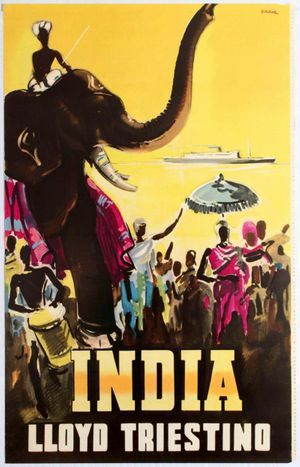 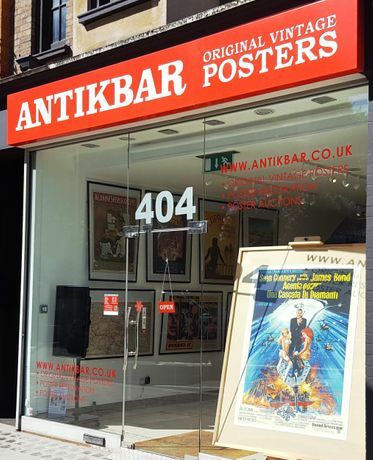 AntikBar is the London gallery specialising in original vintage posters covering an extensive variety of subjects from around the world: travel, advertising, sport, cinema, war, propaganda. 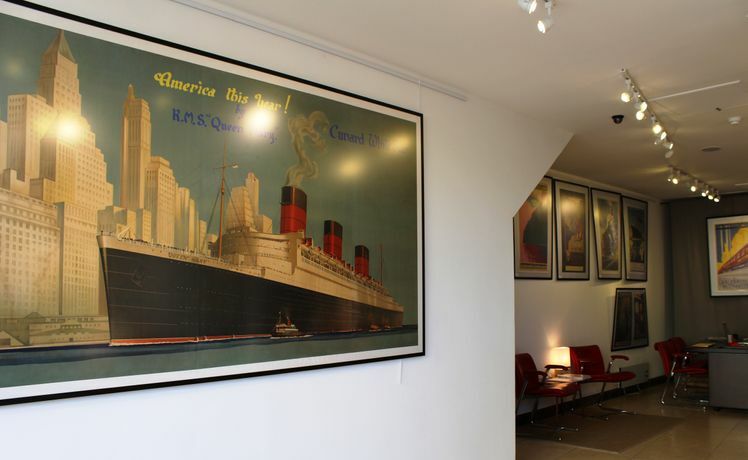 Their stock is also available on their website with worldwide delivery. 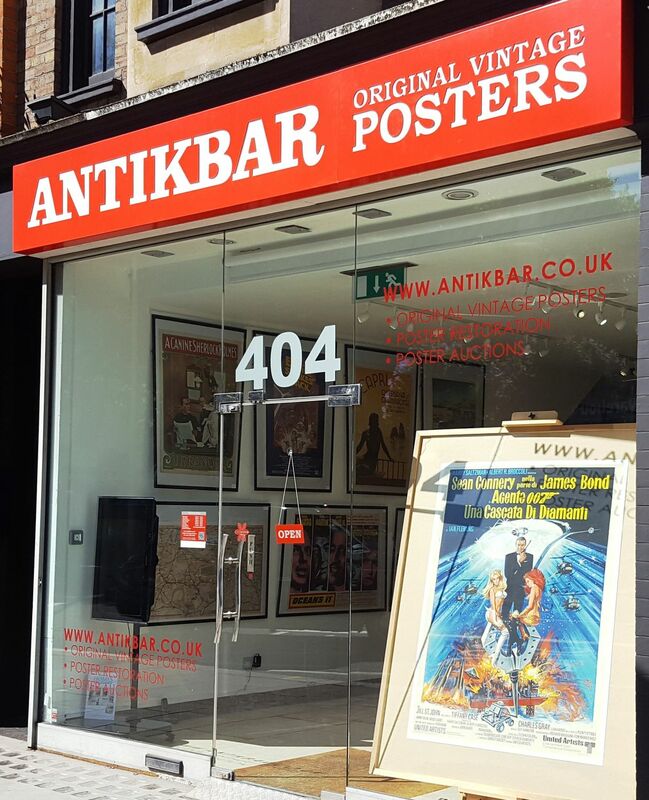 AntikBar offers collection advice, consultancy and search on demand services for collectors, individual clients, interior designers, museums and other institutions, as well as linen backing and poster restoration services with their partners in California. They participate in fairs and events during the year and host exhibitions, regular poster auctions and other events at their Chelsea gallery at 404 King's Road, London SW10 0LJ. 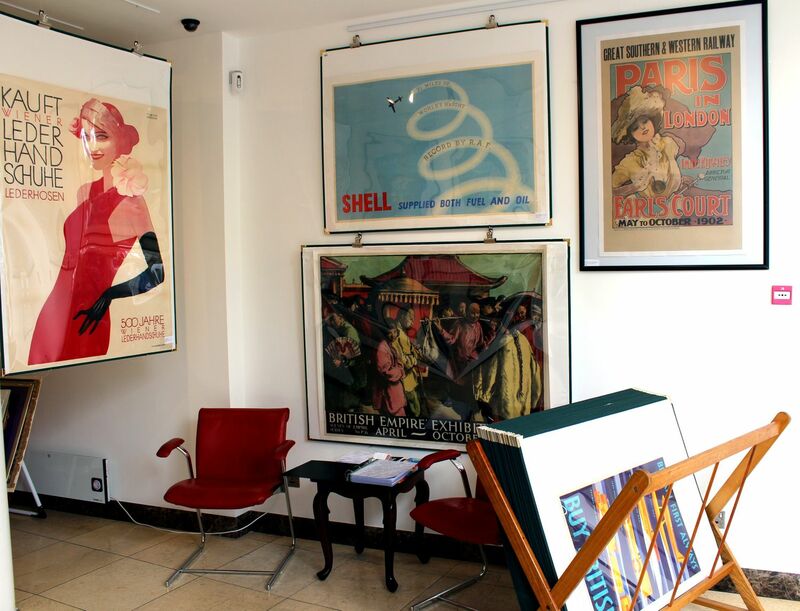 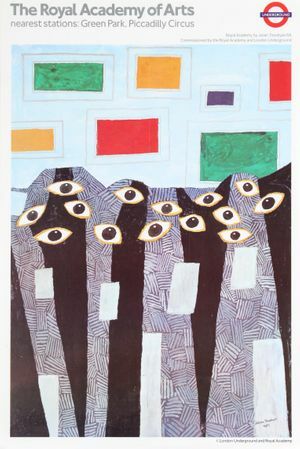 AntikBar is a Member of The Association of Art & Antiques Dealers (LAPADA) and the International Vintage Poster Dealers' Association (IVPDA).